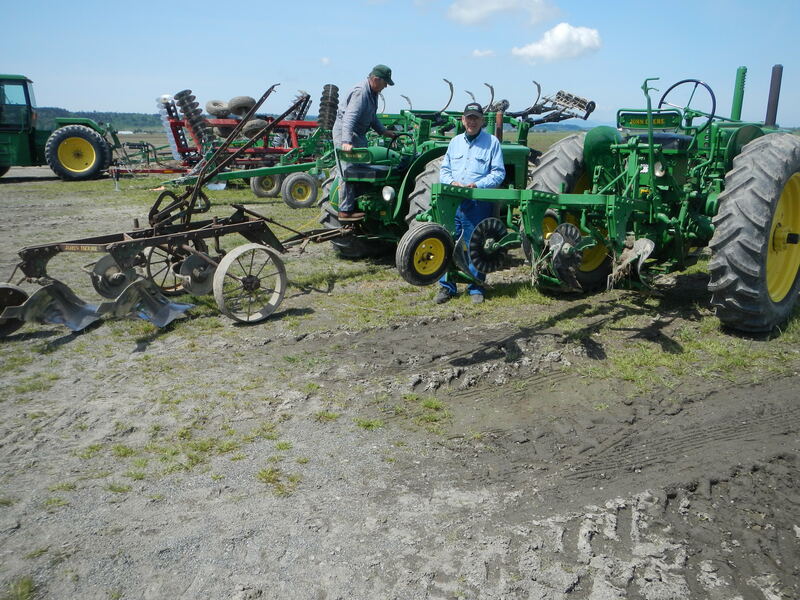 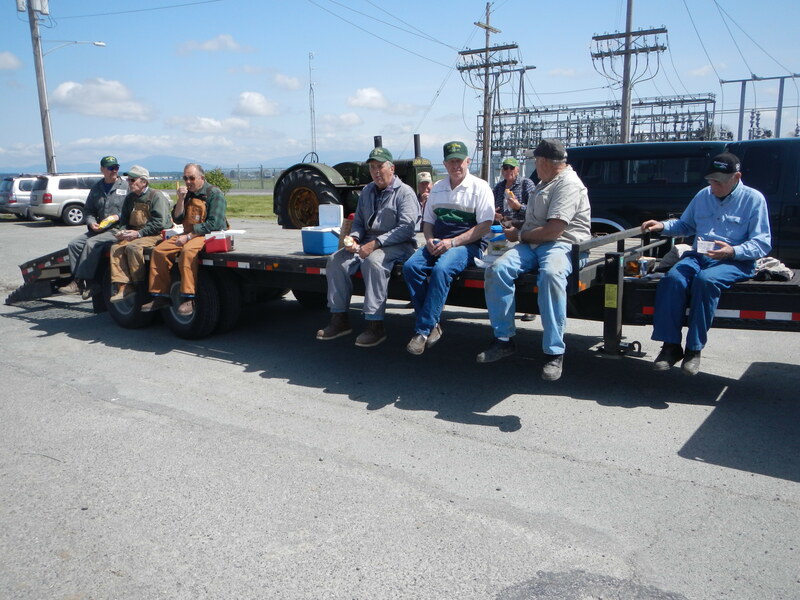 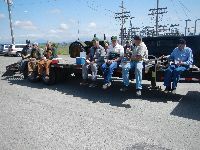 2014 plow day was held on Wednesday, May 7 after being rained out on Saturday, May 3. 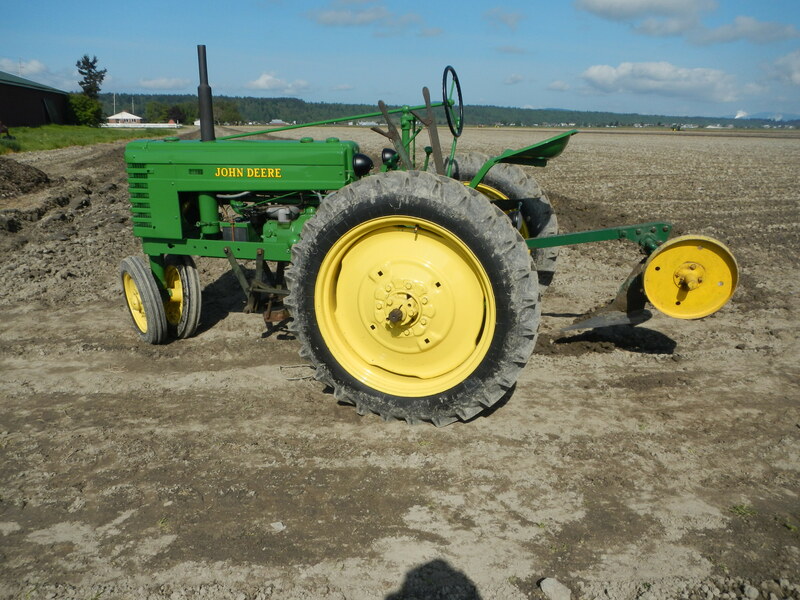 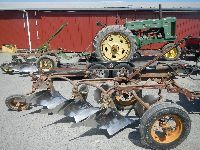 Plowing was done on the Gail Thulen farm off the La Conner Whitney and Downey Road, Skagit County. 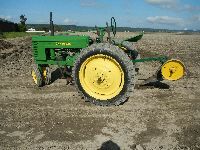 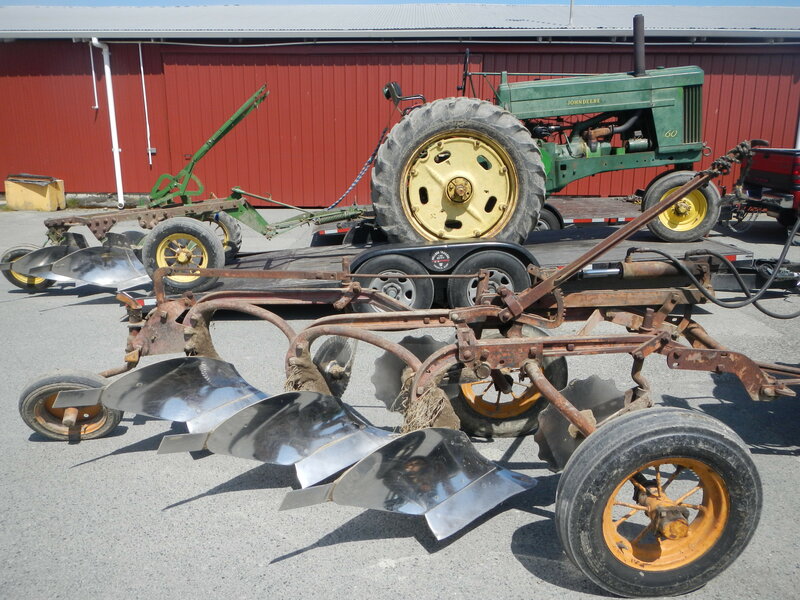 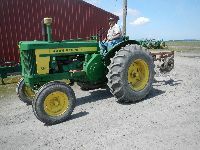 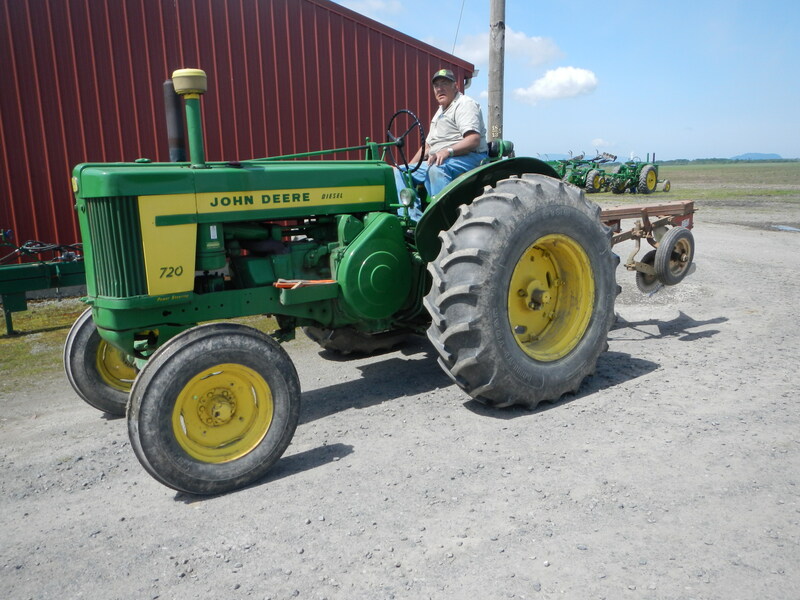 Eleven tractors were in attendance ranging in size from a JD H to a JD 830.